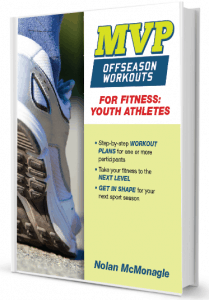 Sports Training Programs enable players to get a jump up on the season ahead. To play like the pros, you need to prepare like the pros. And, a lot of times, that means training by yourself. You can complete these sports training programs from your backyard or nearby park. 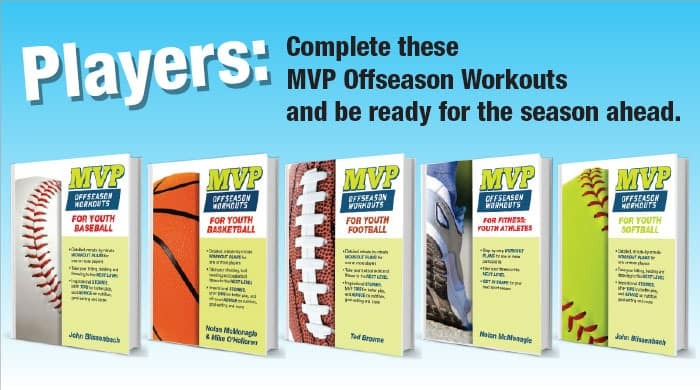 These workouts during the offseason for sports can help players in so many ways. Learn skills, get in shape and prepare for the regular season with these guided, minute-by-minute plans. 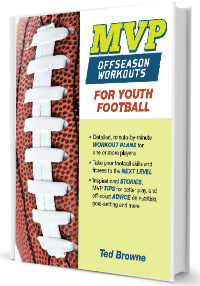 Baseball, Basketball, Fitness, Football and Softball titles are available for purchase now, and Football title is coming soon. 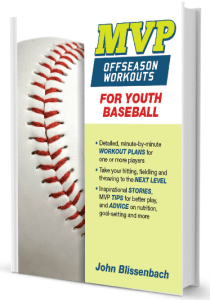 Learn more about this valuable baseball offseason training resource here. 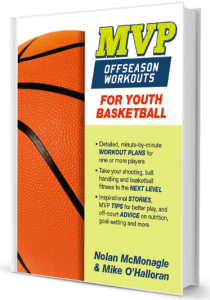 Learn more about this valuable basketball offseason training resource here. 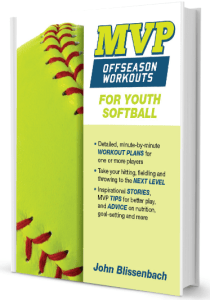 Learn more about this valuable softball training resource here. Save money. 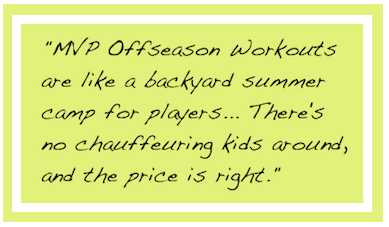 Compare these workouts to a camp or a clinic and you get a lot more bang for a lot less money. You determine when and where you train. Spend less time traveling to courts and more time actually practicing. Consistency in your training is important. Better to practice about an hour 18 times than to practice 18 hours in 2 days. Learn more about this program by clicking on image.